Information is Power. 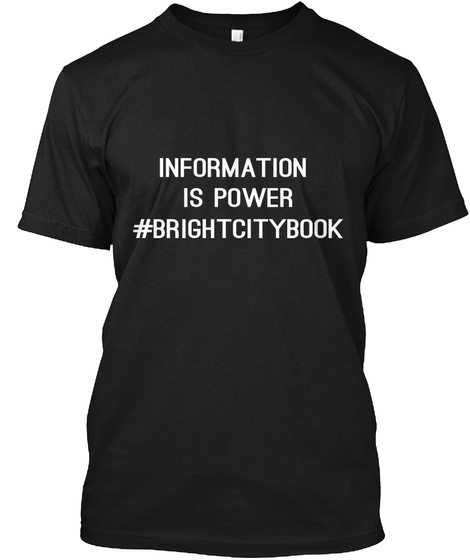 There's nothing more important than information in the Bright City. 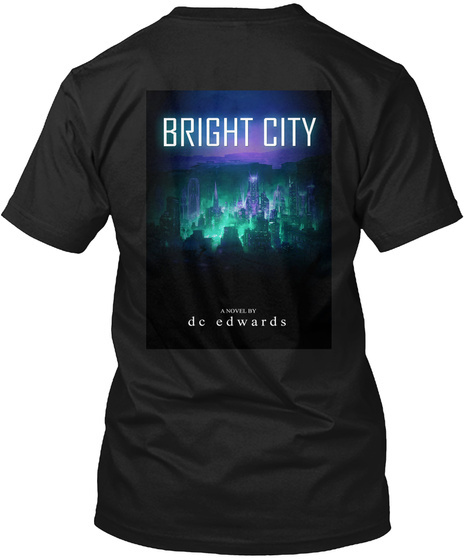 Support the movement by purchasing swag for this dystopian POC written novel.